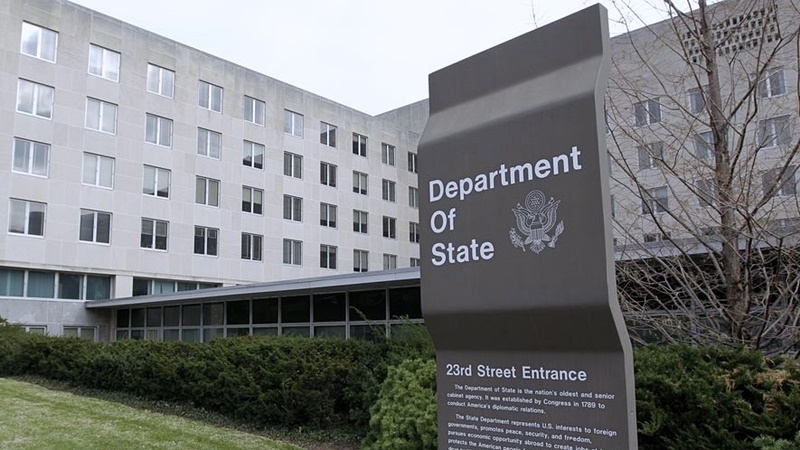 The United States honored the memory of the Heavenly Hundred Heroes and called on Ukraine to redouble its efforts to implement reforms, according to the official statement of the US State Department on February 19. “Four years ago, on the Independence Square, Ukrainians, representing all segments of the population from all regions of the country, united, demanding from the government to recognize the choice to join Europe. Many Ukrainians from the Heavenly Hundred gave their lives on Maidan for a dream of the better Ukraine," the document says. The statement noted that the US will continue to support Ukraine, which opposes Russian aggression. The US State Department added that more should be done to deliver on the promises announced on the Maidan. “The US calls on Ukrainian leaders to redouble their efforts to implement the profound, comprehensive and timely reforms necessary to build a stable, democratic, prosperous and free country that Ukrainians deserve," the statement says. QHA reported that the US accused the Russian Federation of rocket and artillery bombardments in the Donbas and called on the Kremlin to take steps to resolve the humanitarian crisis. The US State Department spokesman Heather Nauert said that the humanitarian situation in eastern Ukraine is now worse than in the past three years.